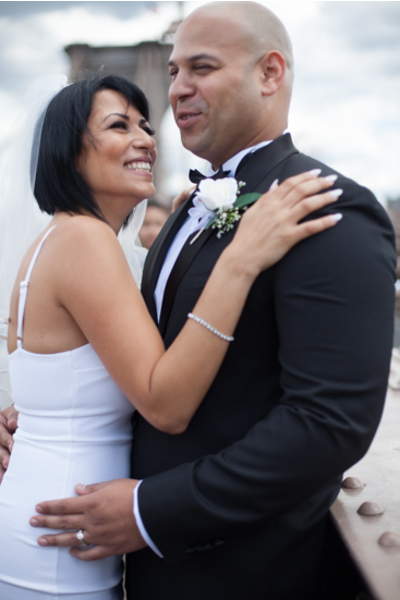 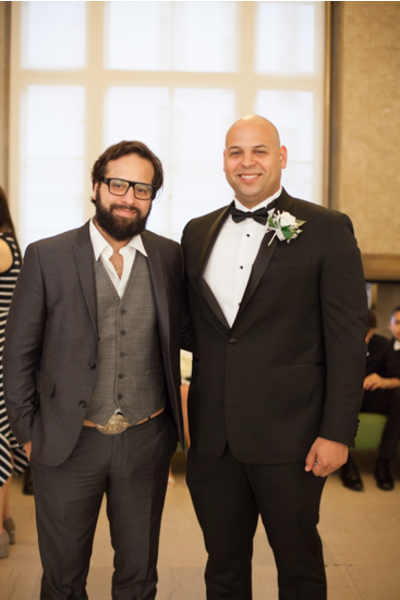 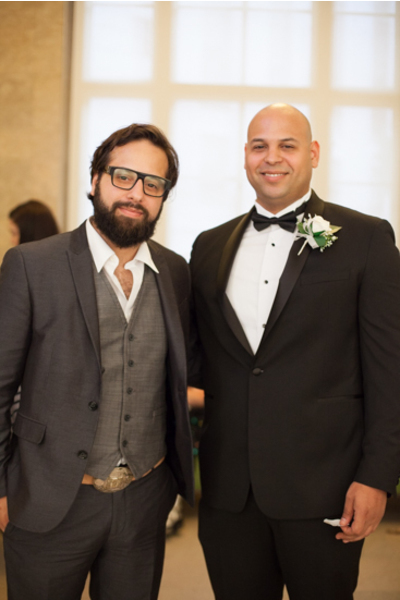 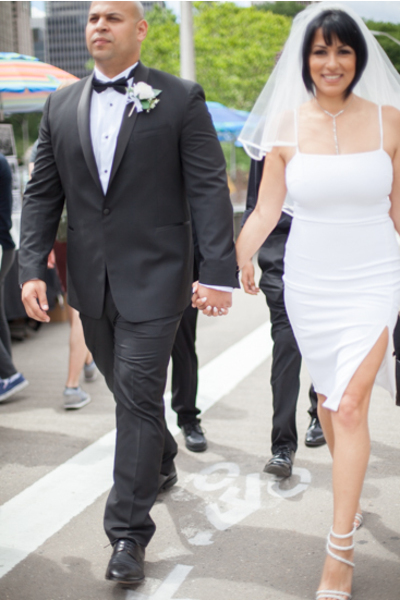 Congratulations to Shereen and Manuel on their recent marriage! 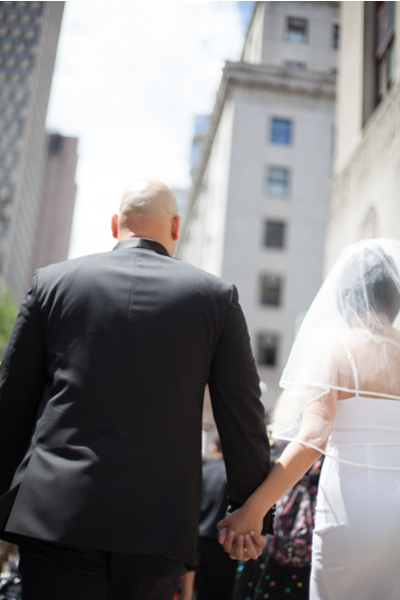 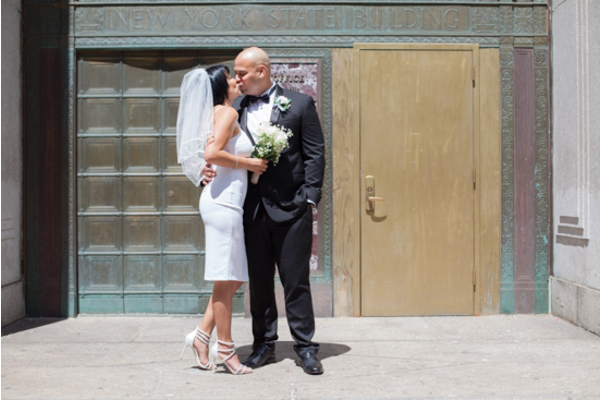 Their journey to happily ever after started in the heart of Manhattan. 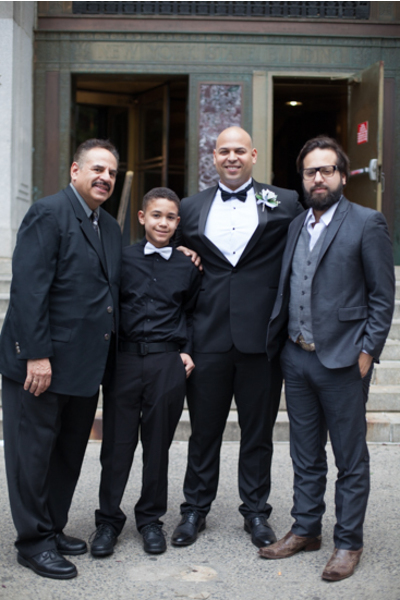 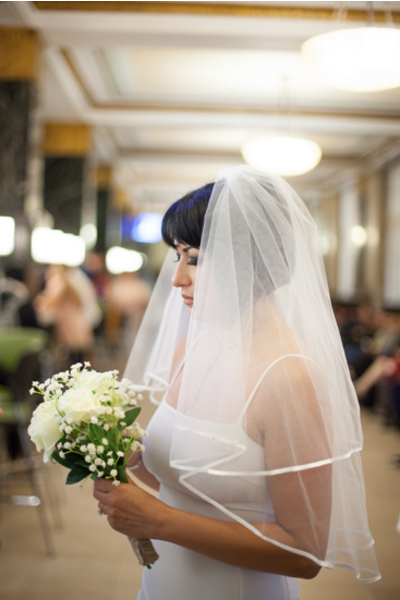 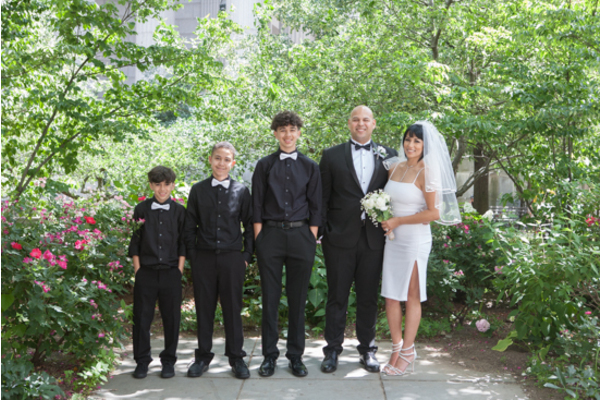 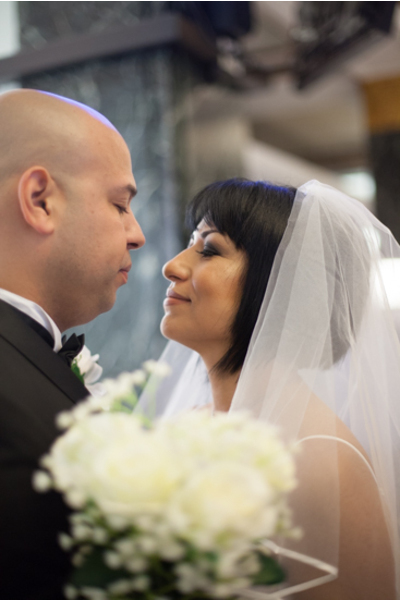 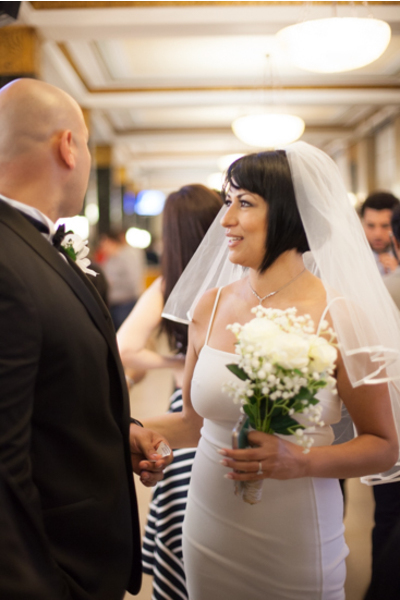 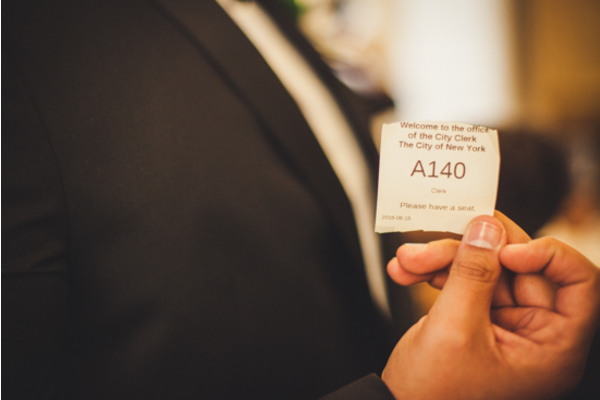 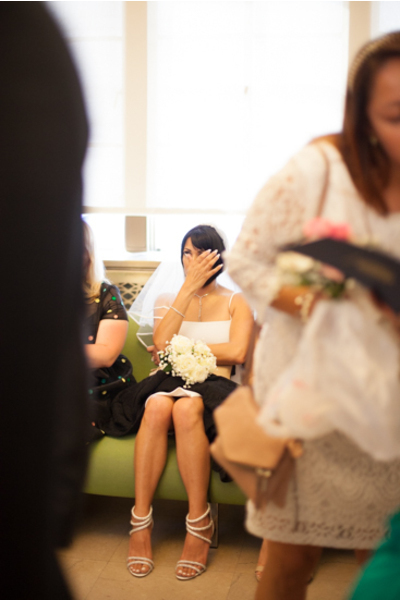 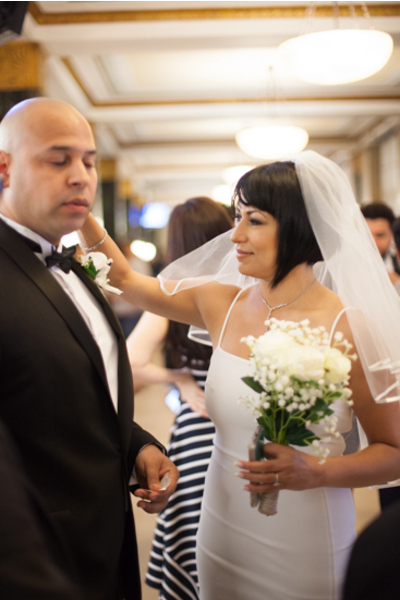 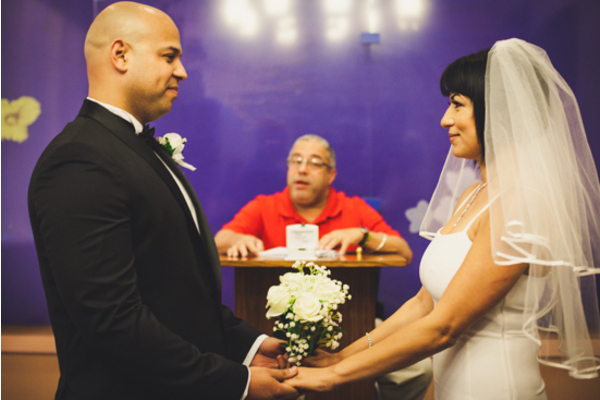 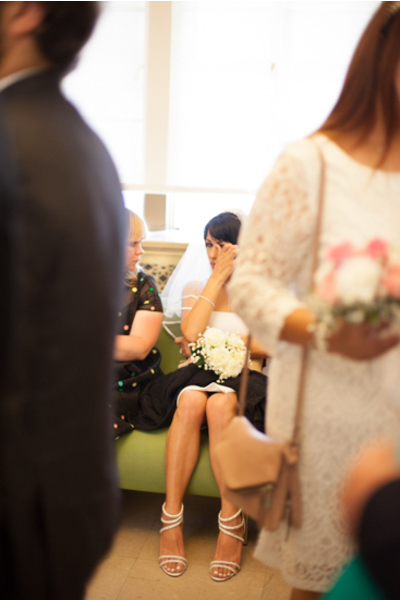 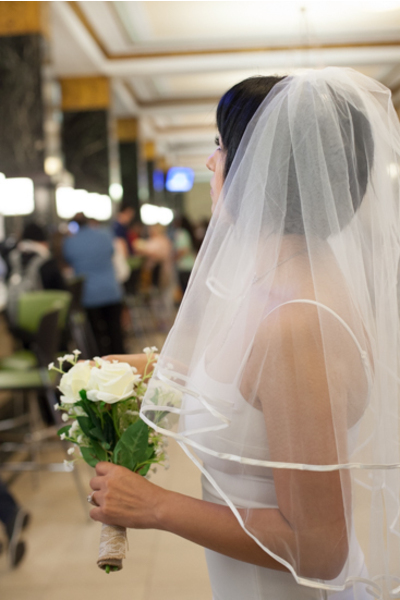 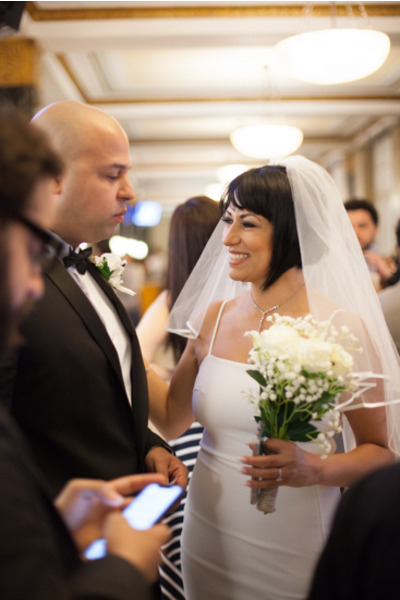 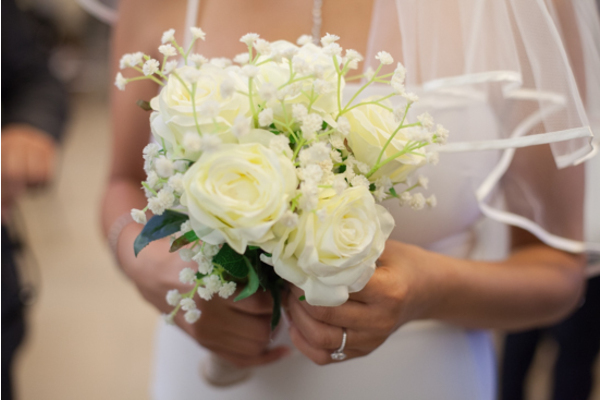 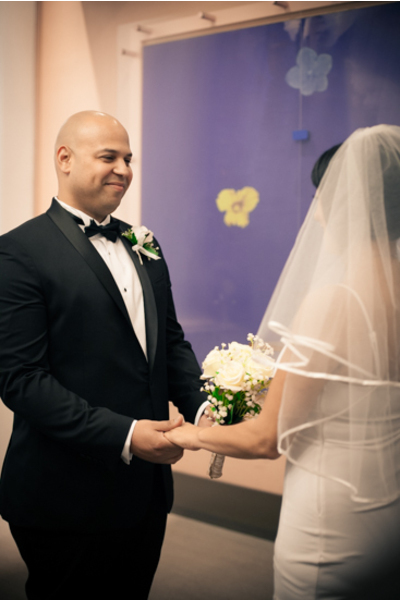 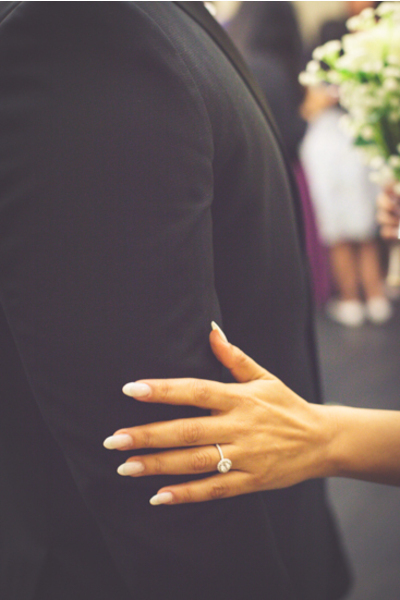 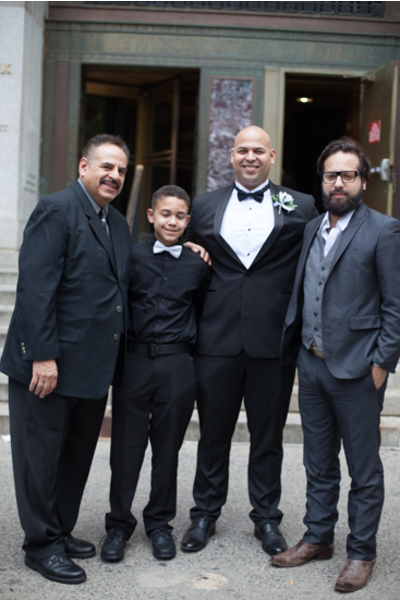 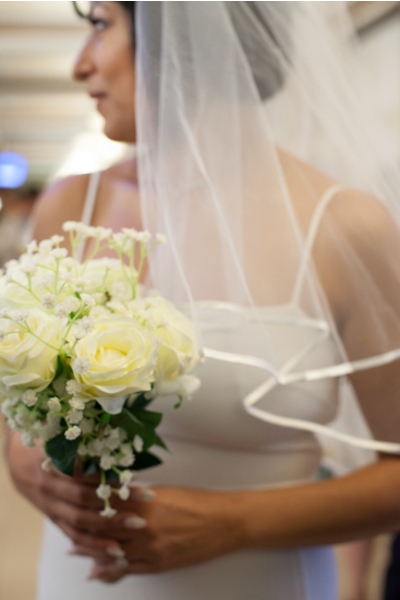 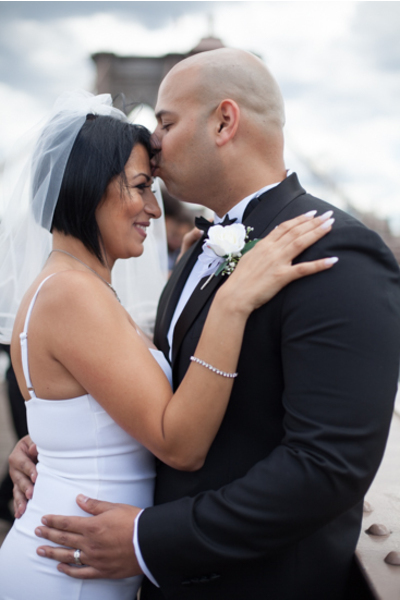 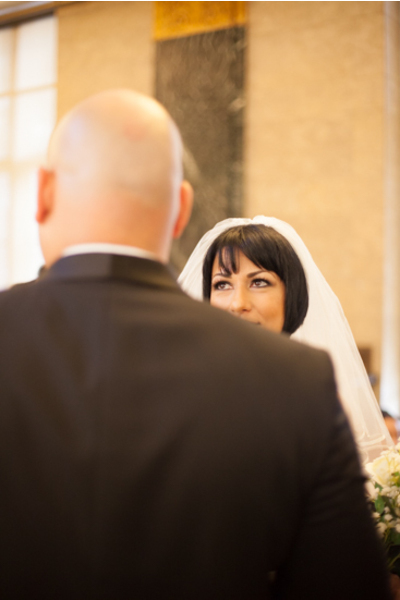 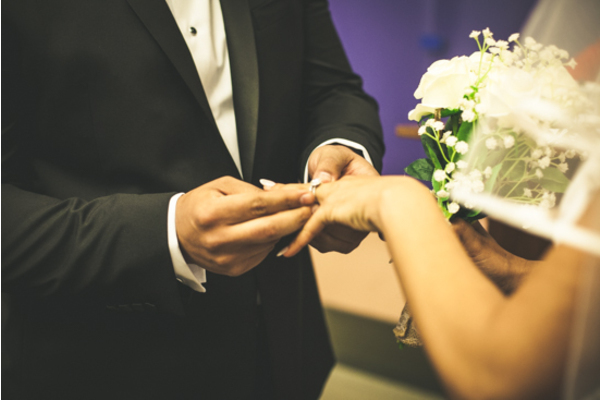 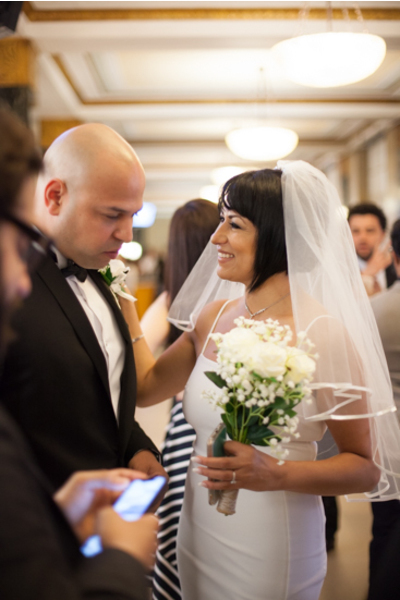 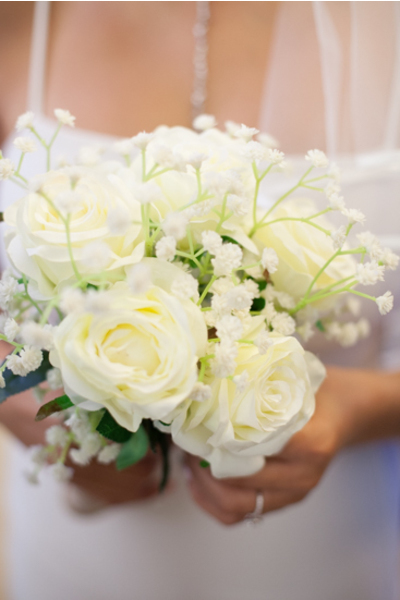 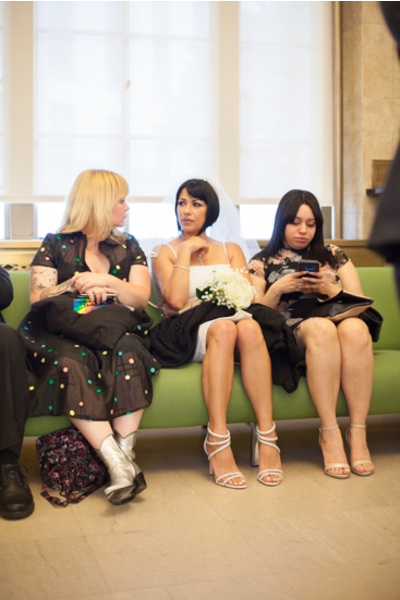 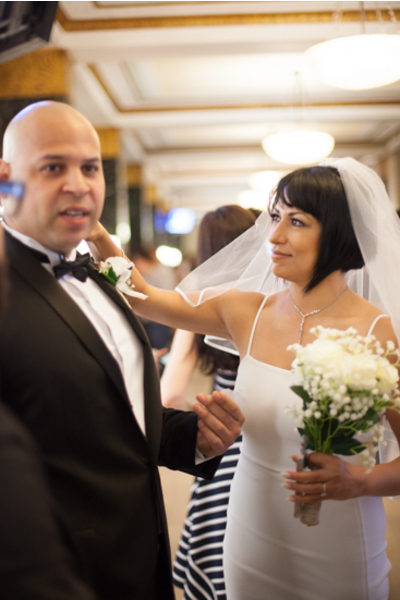 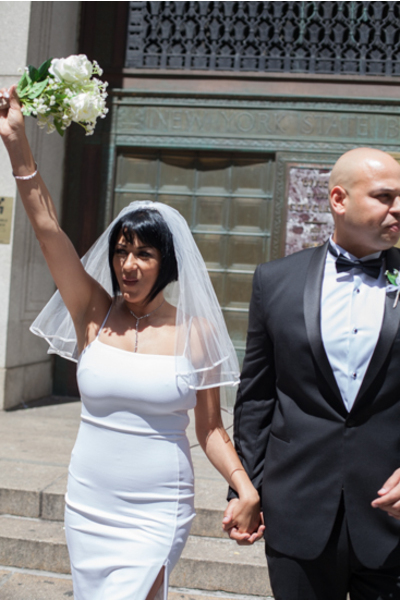 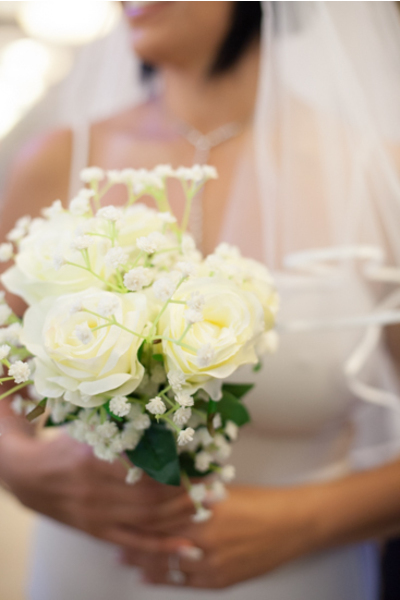 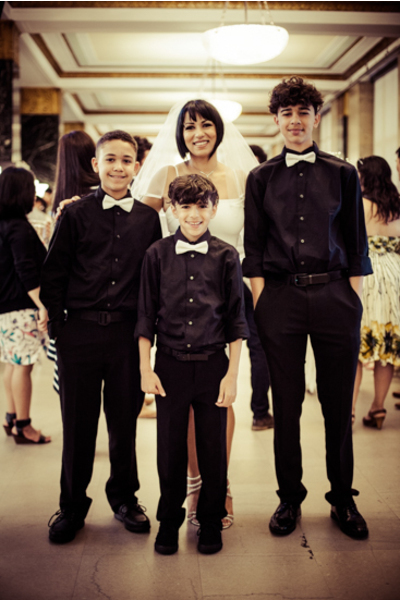 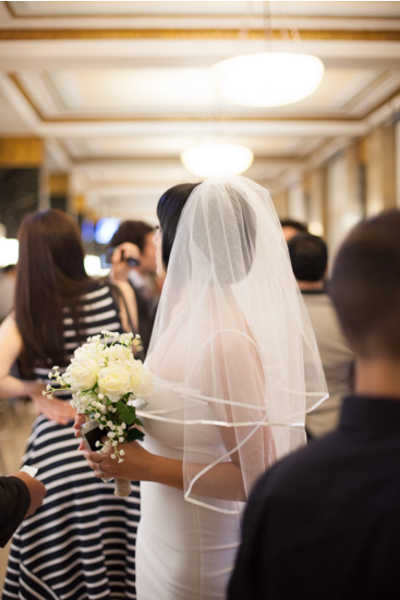 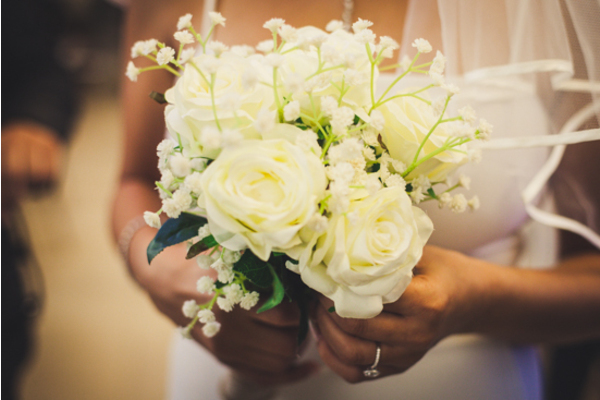 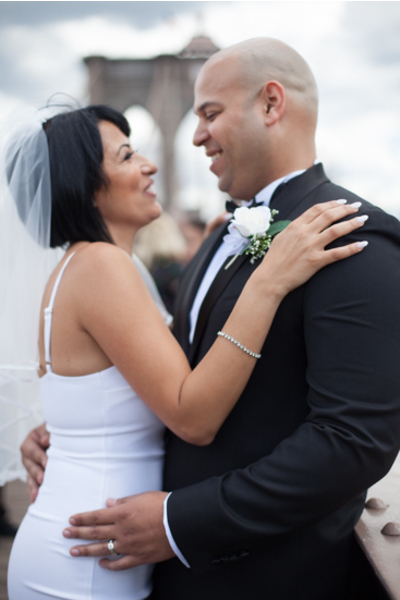 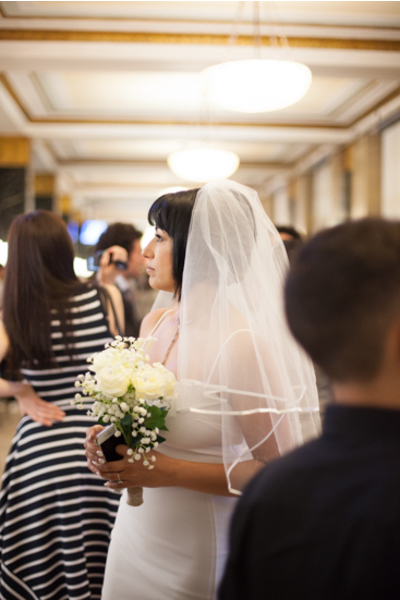 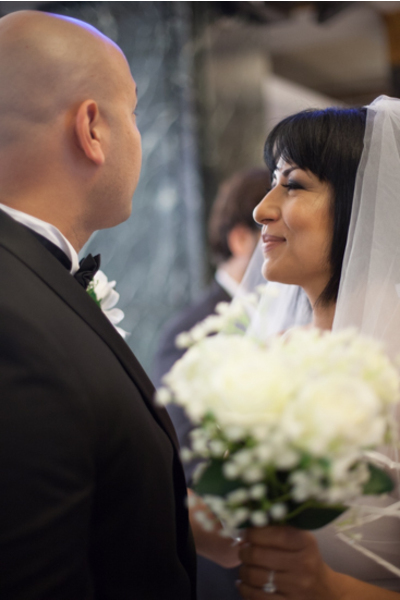 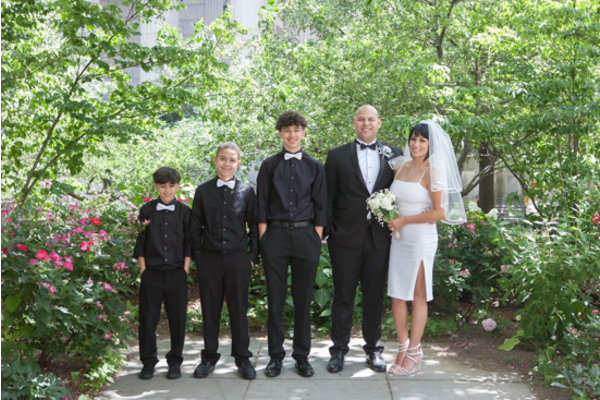 Shereen and Manuel were surrounded by their loved ones to celebrate their special day. 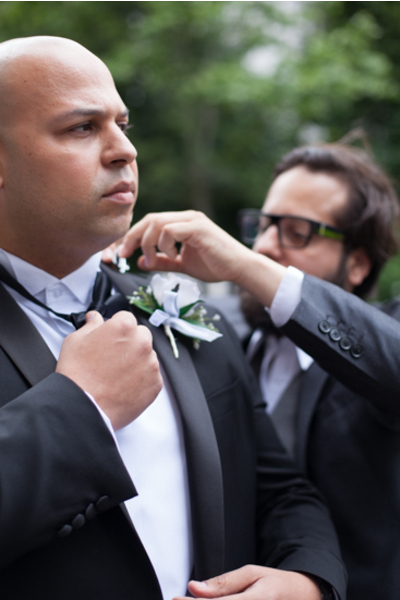 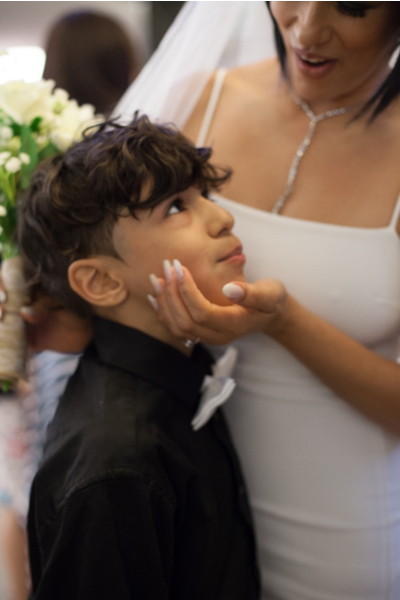 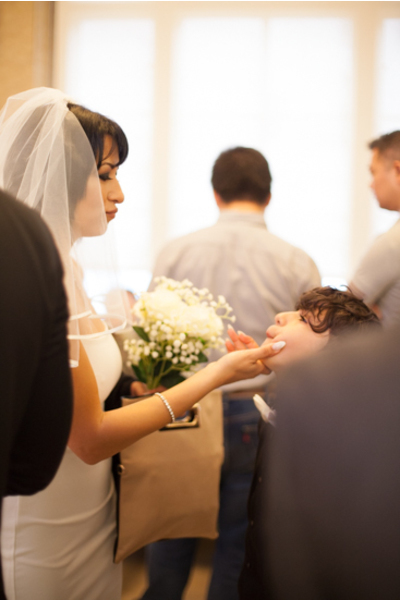 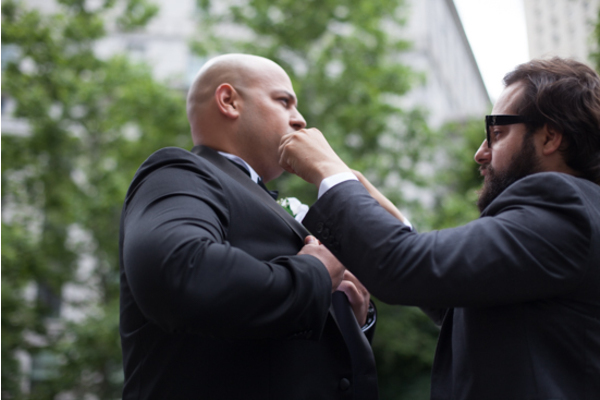 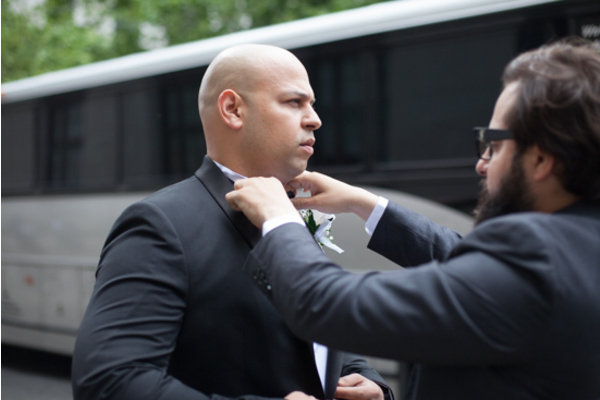 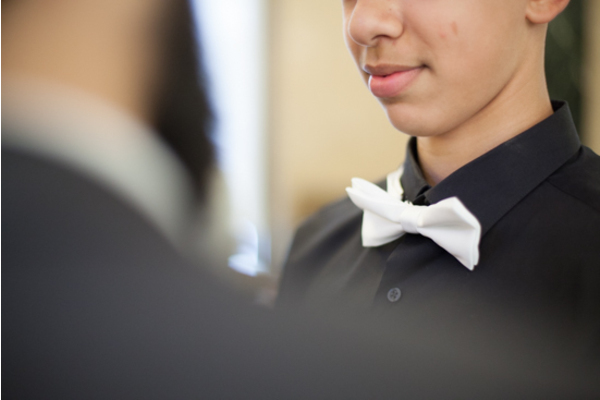 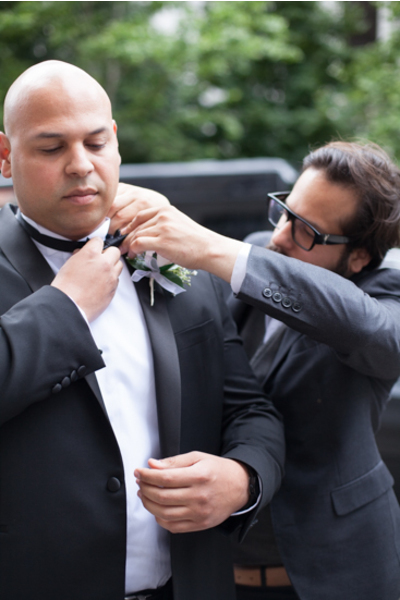 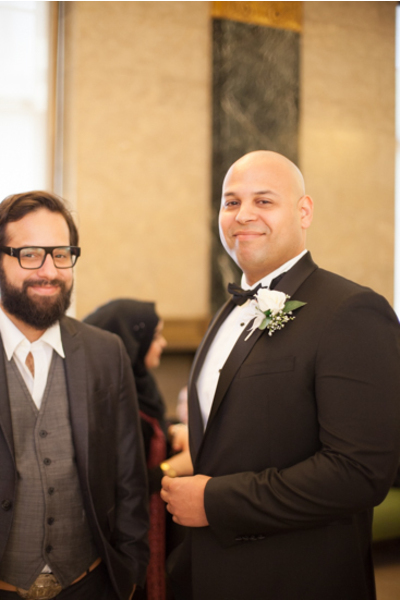 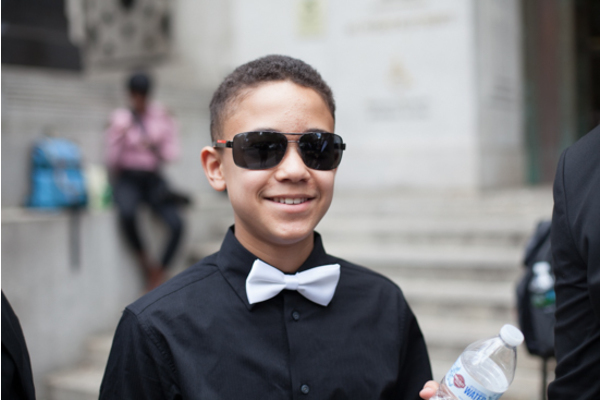 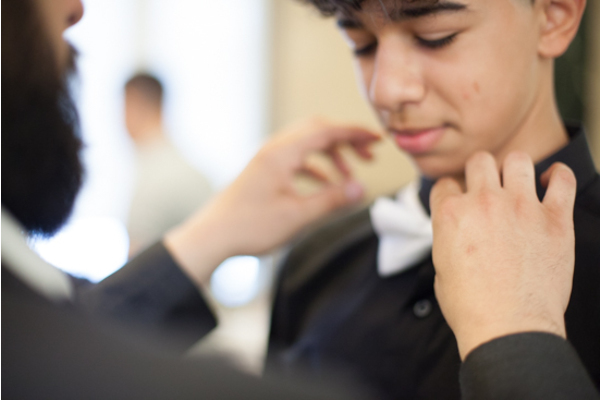 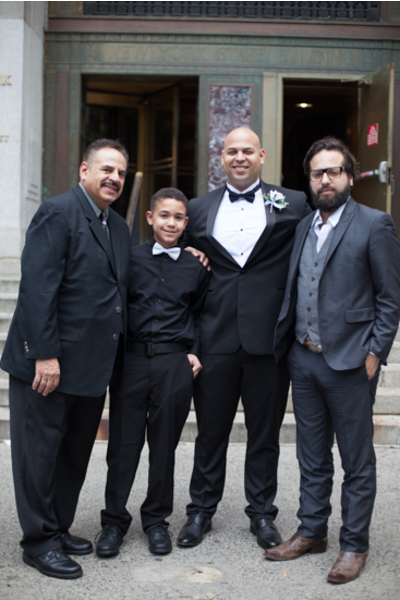 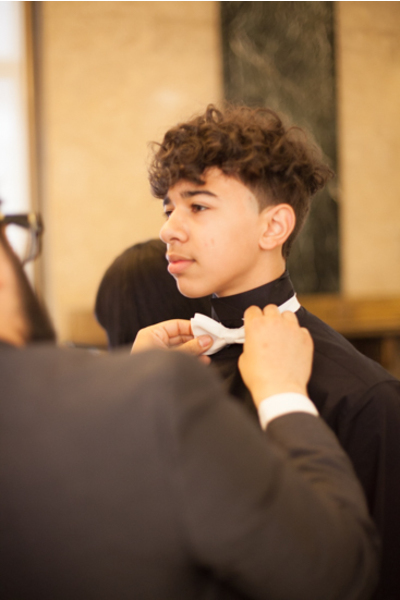 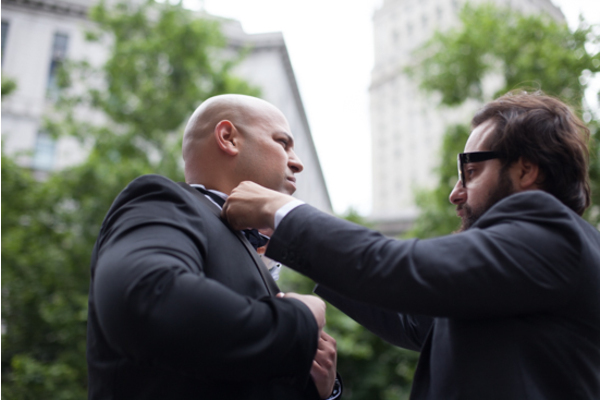 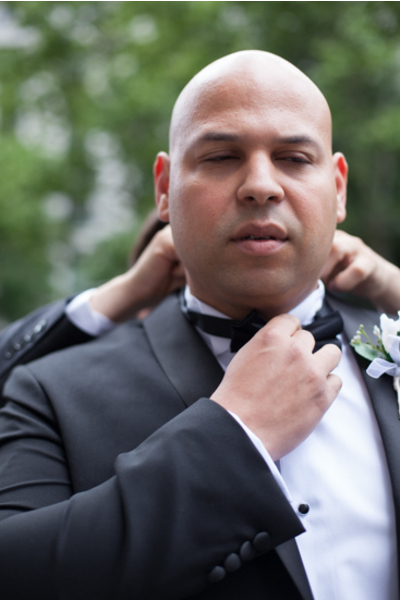 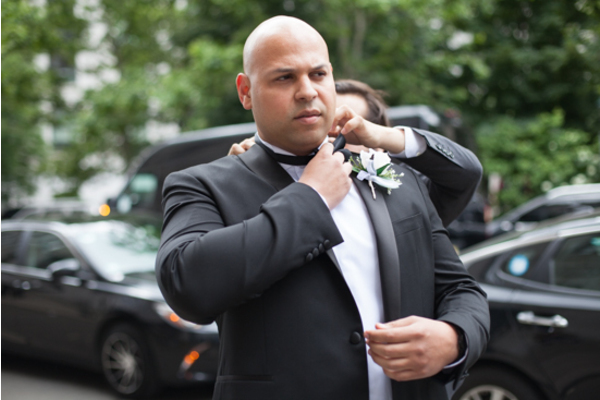 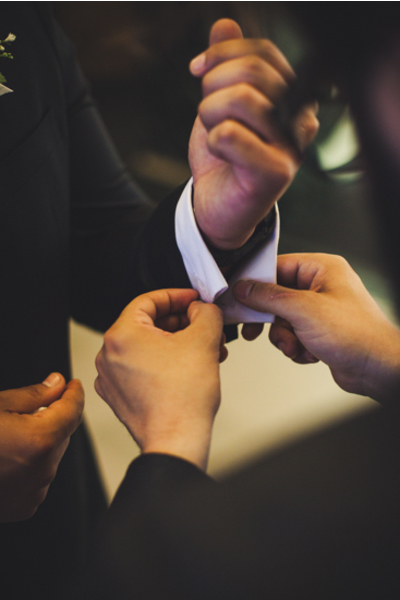 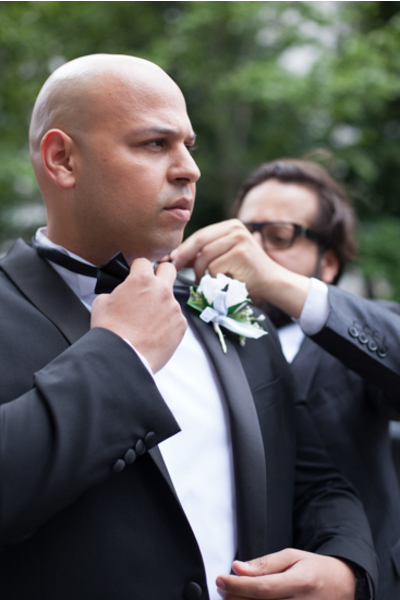 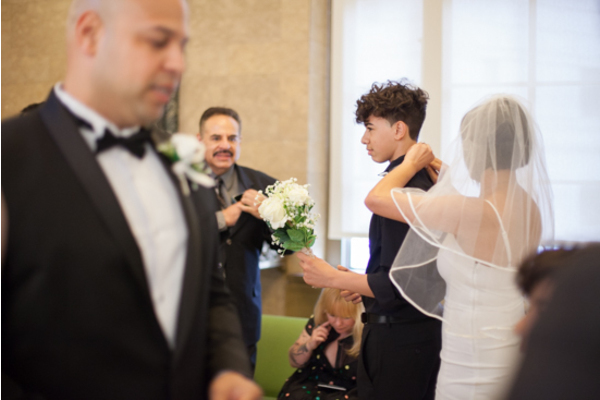 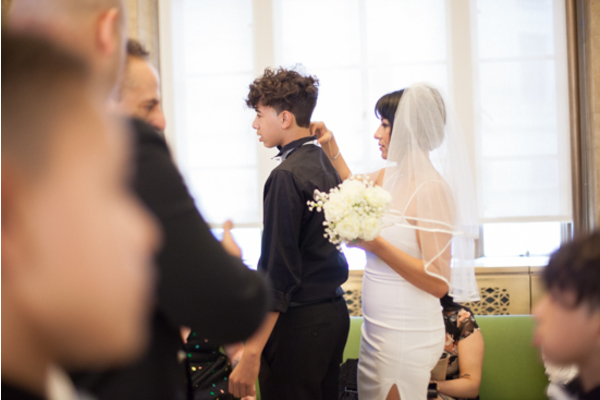 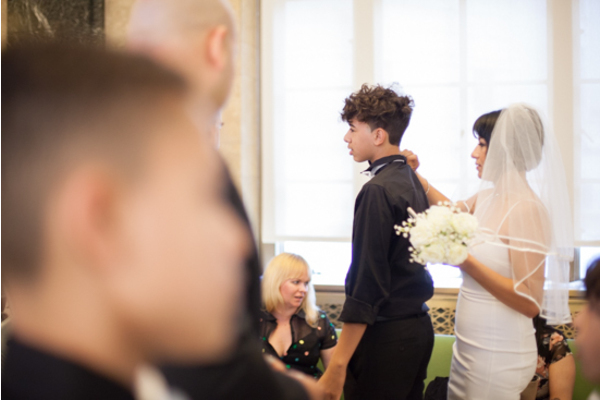 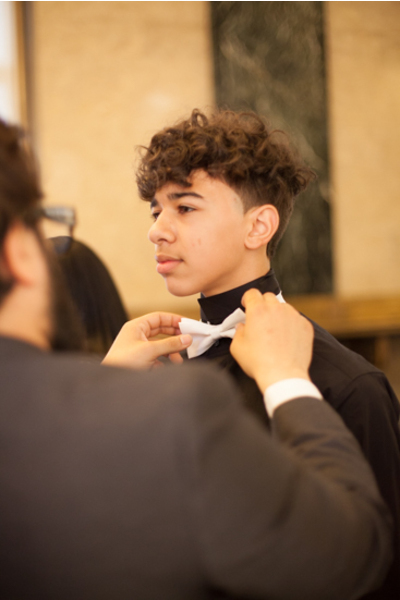 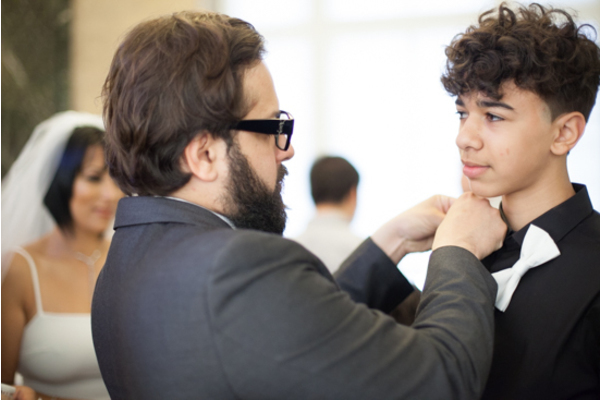 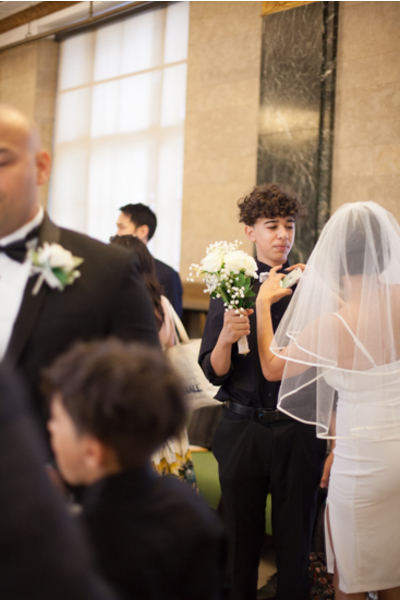 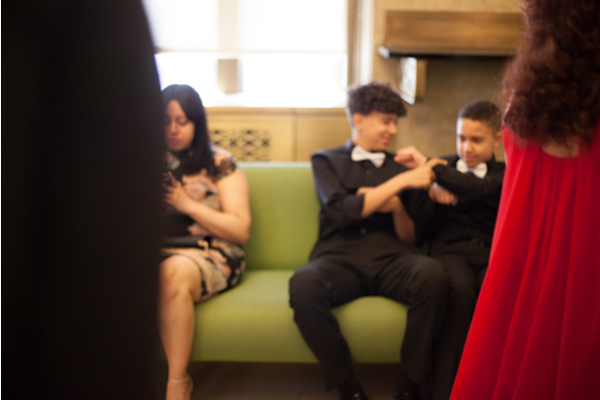 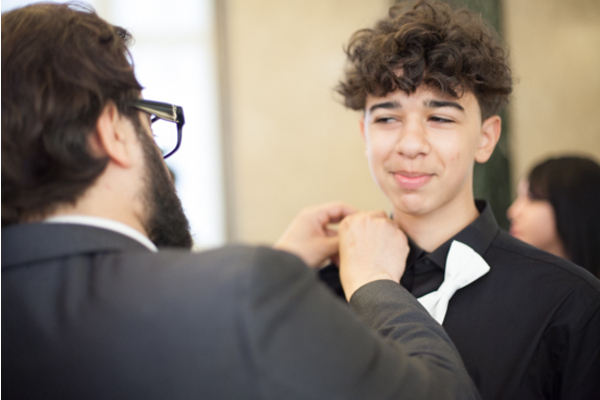 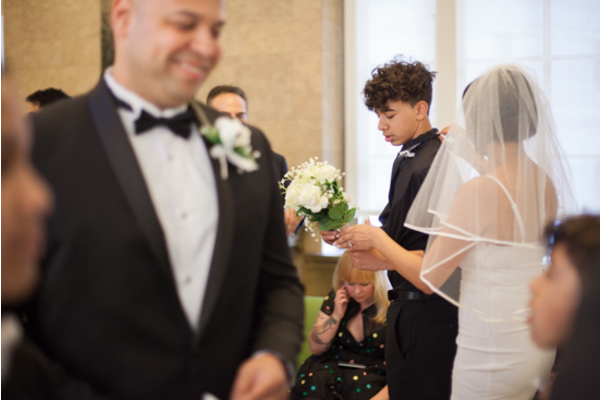 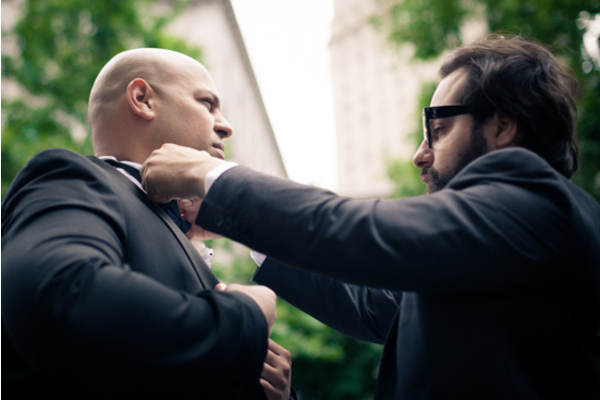 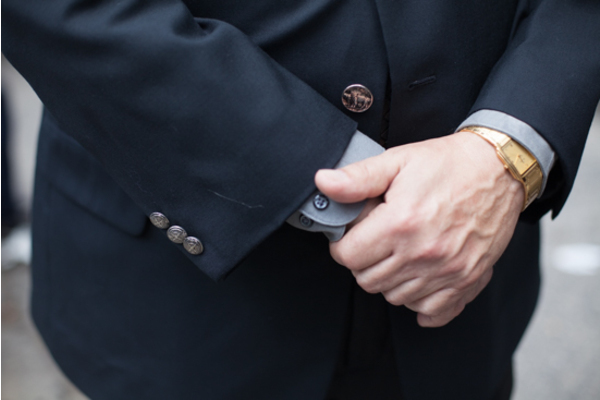 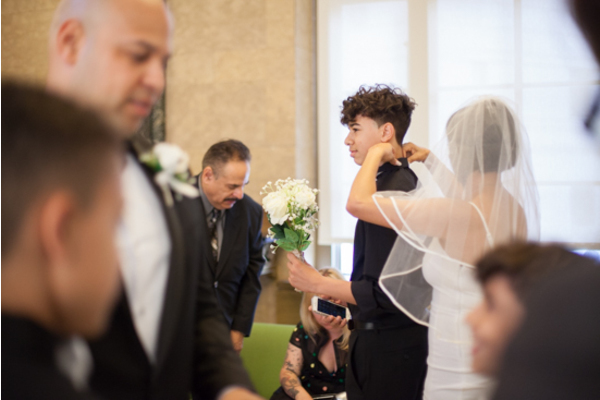 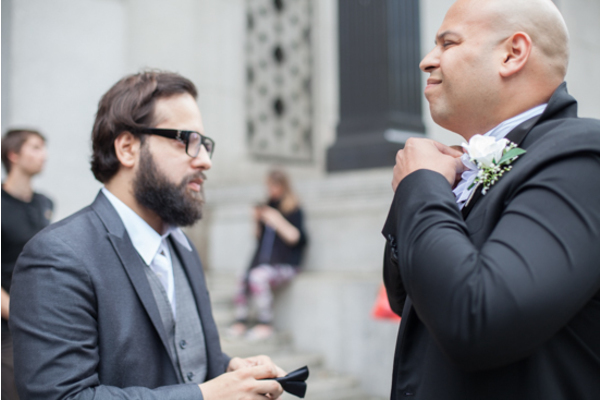 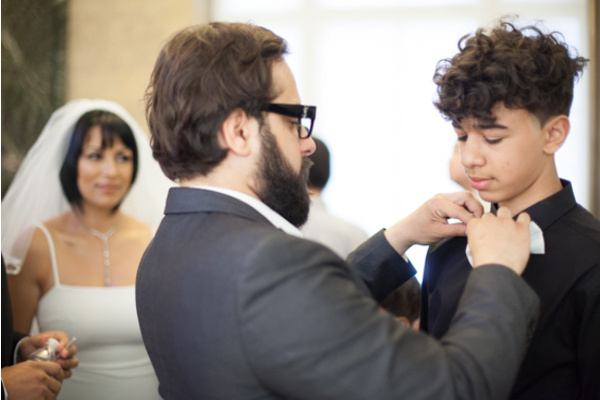 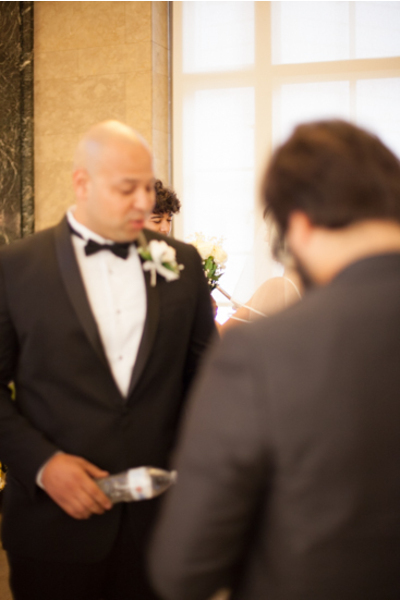 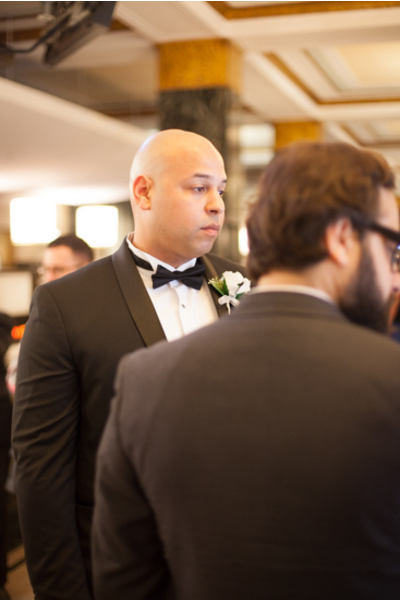 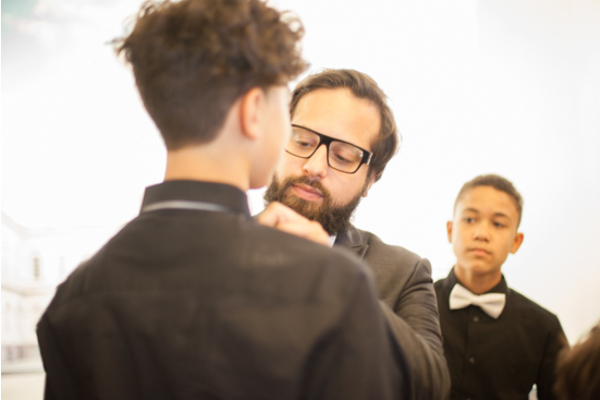 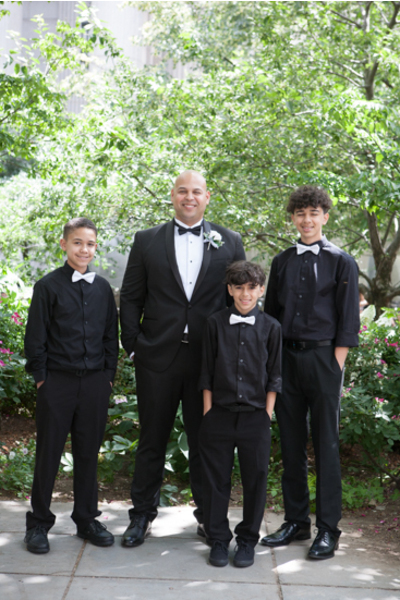 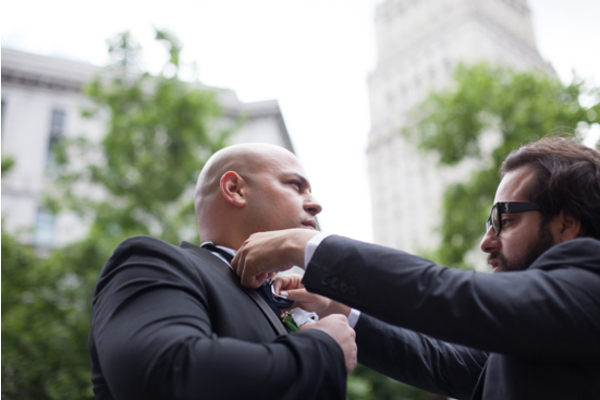 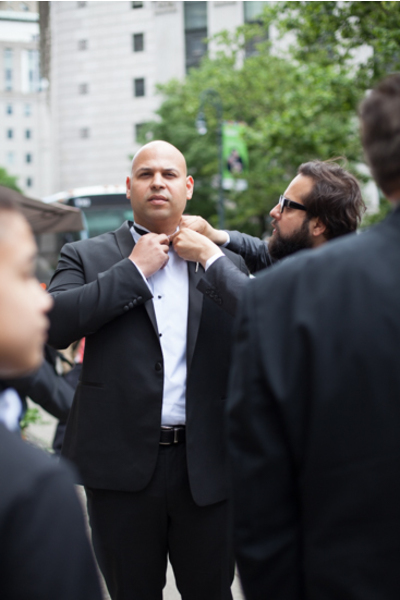 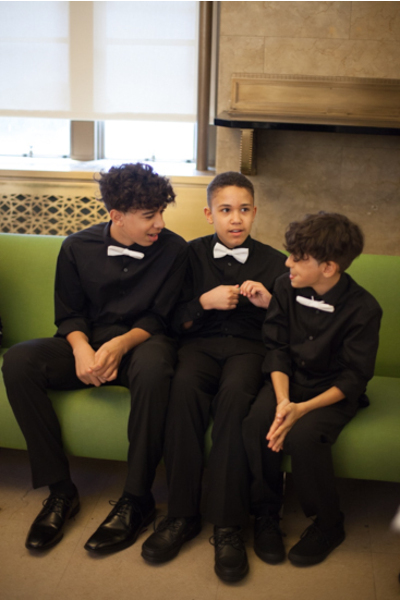 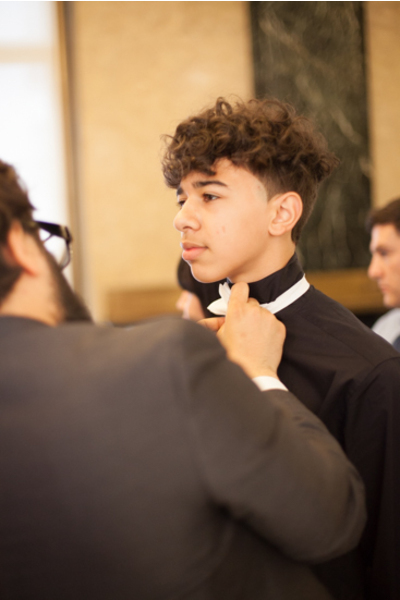 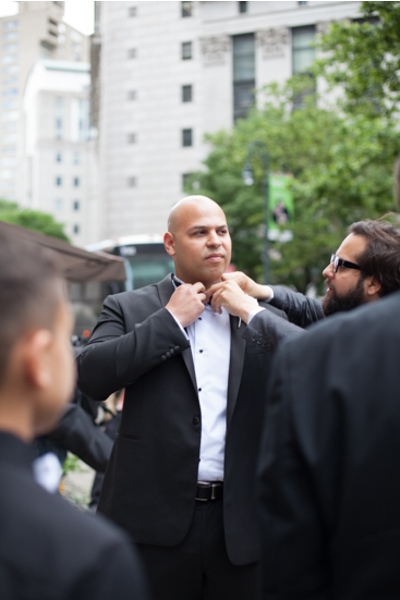 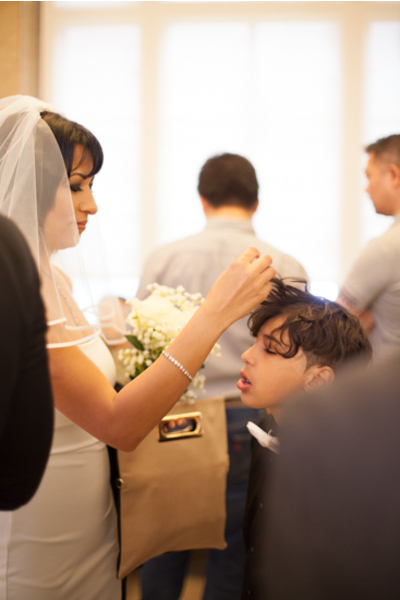 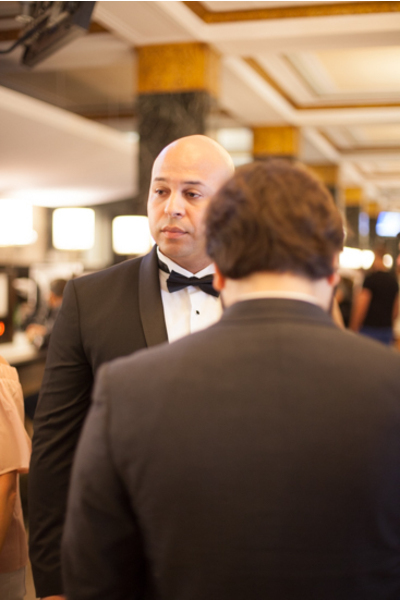 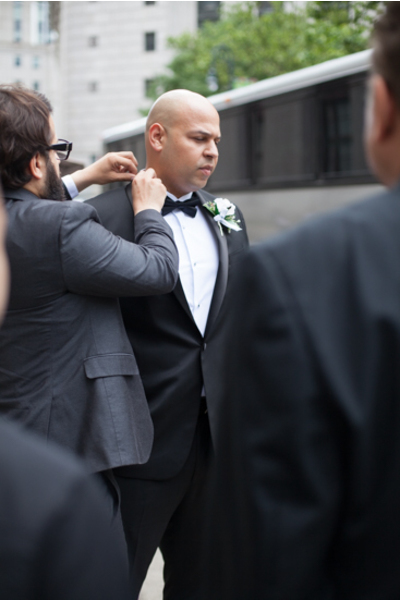 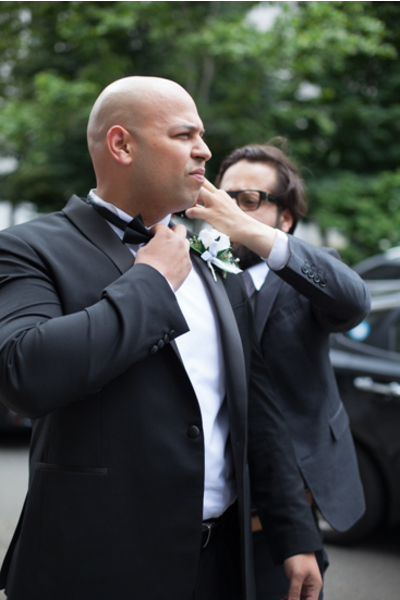 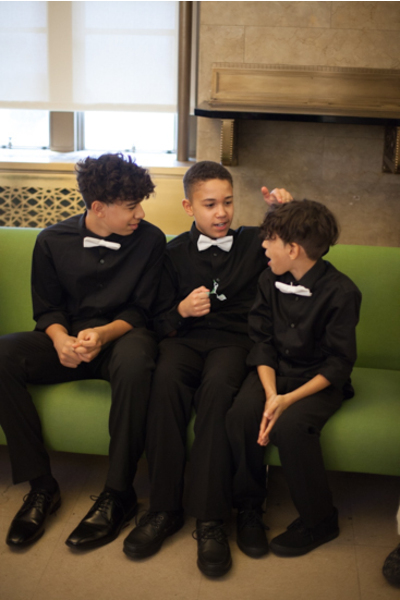 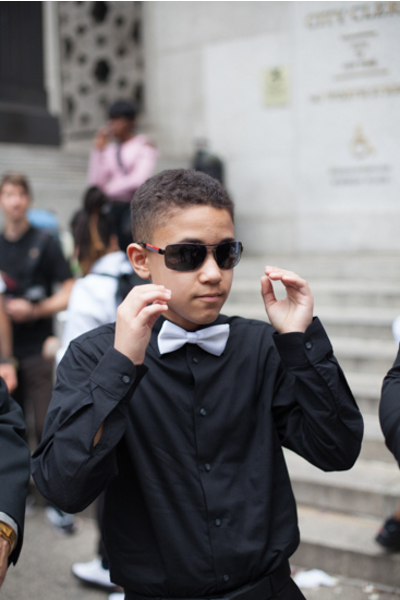 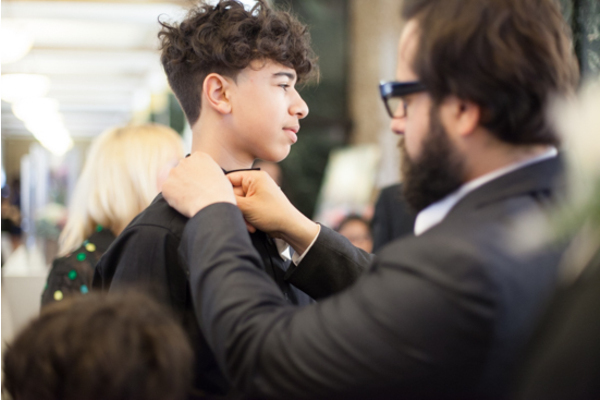 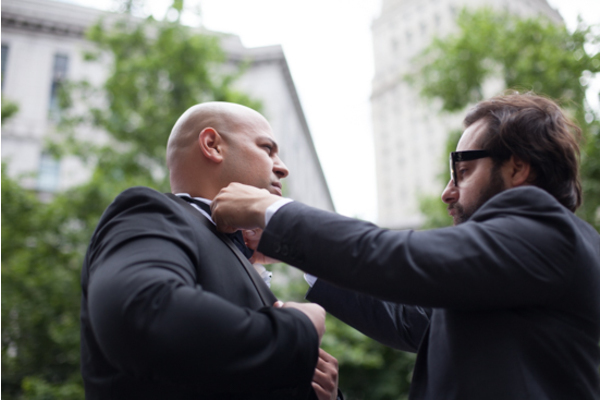 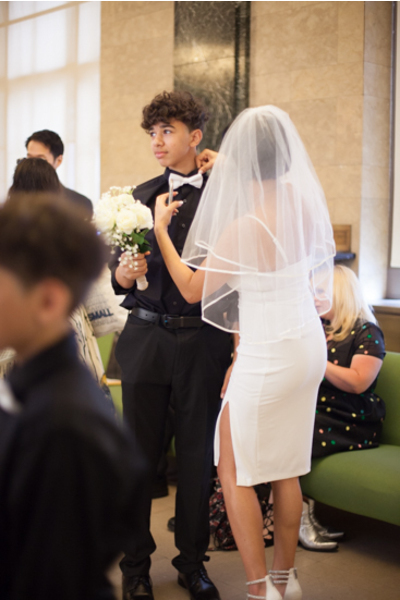 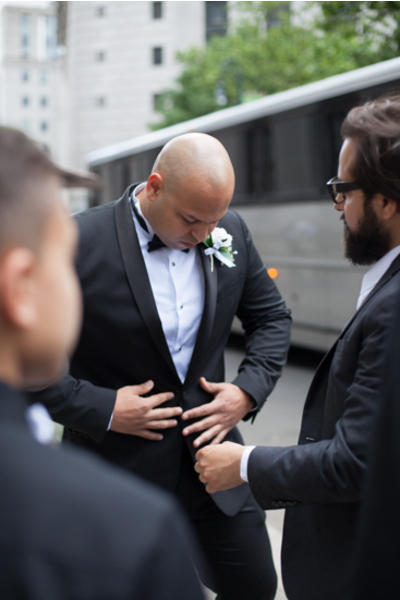 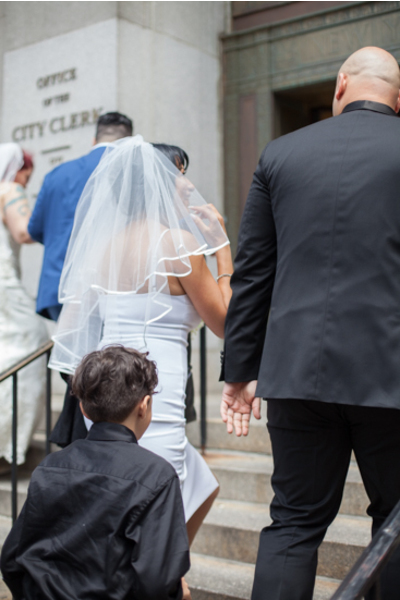 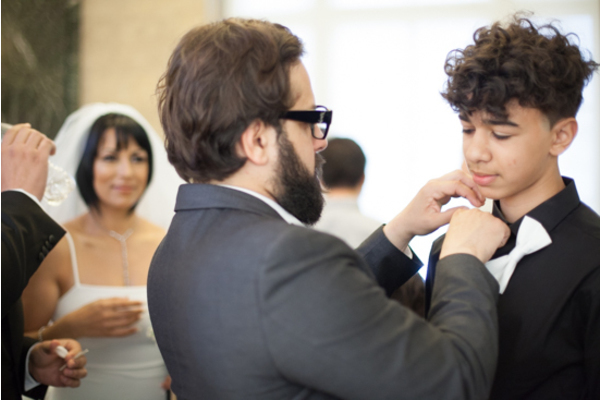 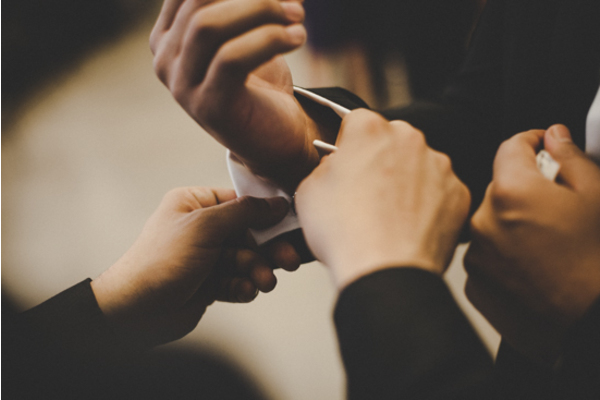 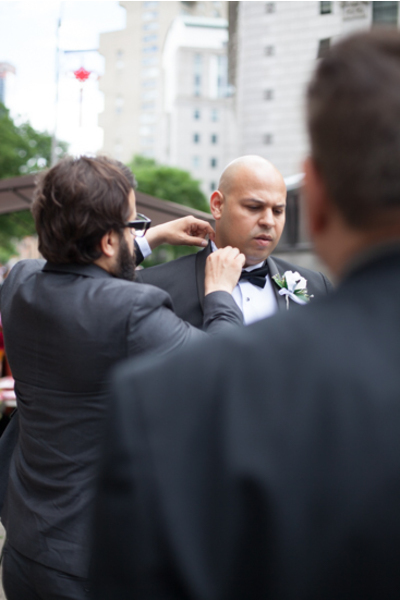 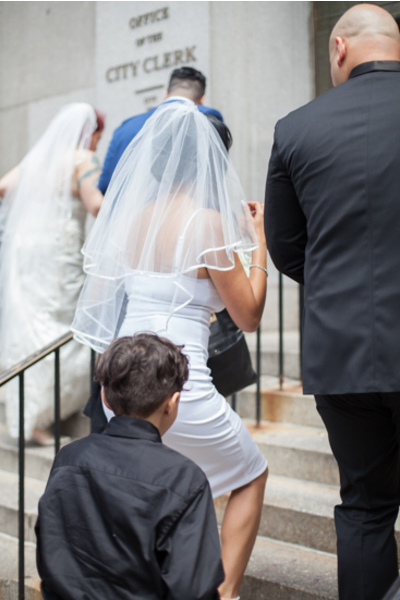 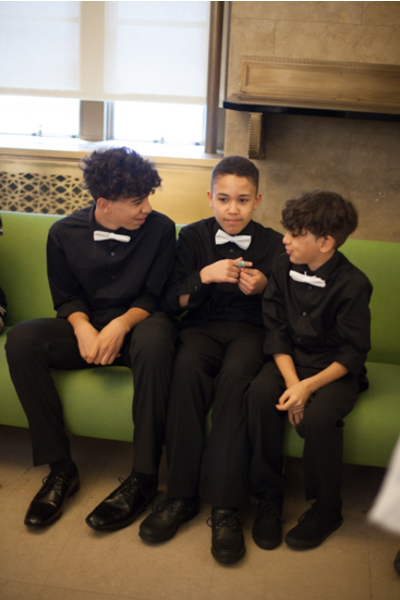 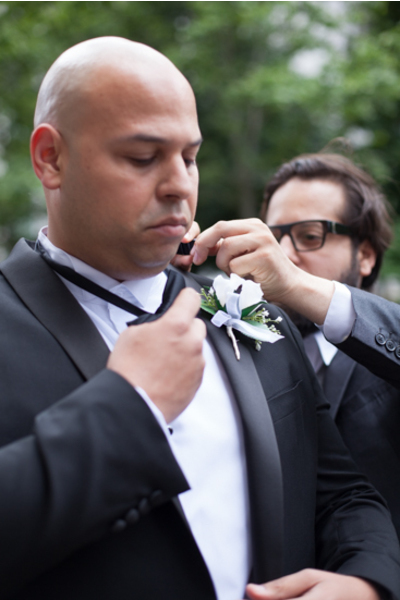 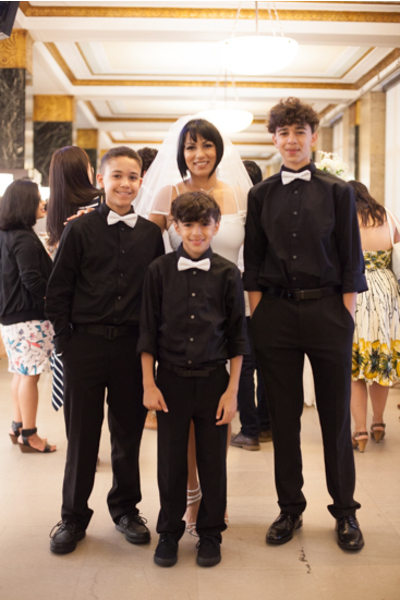 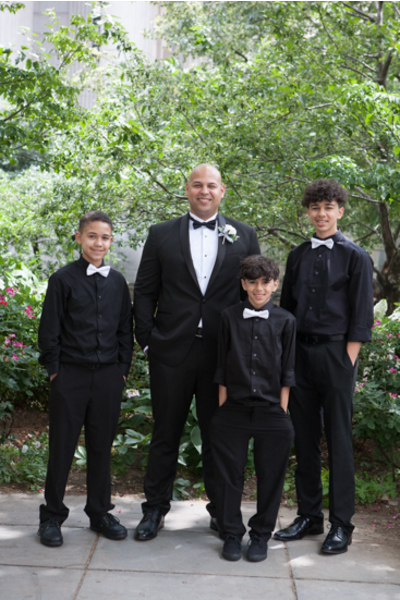 Our NJ Wedding Photographer focused his shots on Manuel finishing up the final touches to his look while Shereen was helping her favorite little boys fix their bow ties. 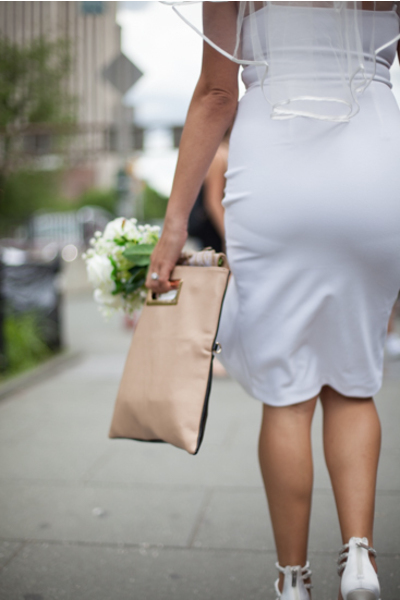 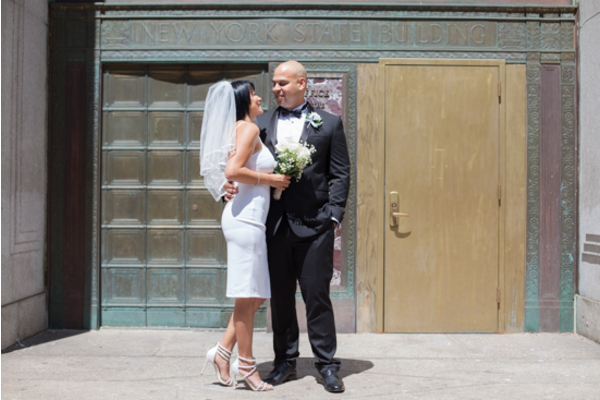 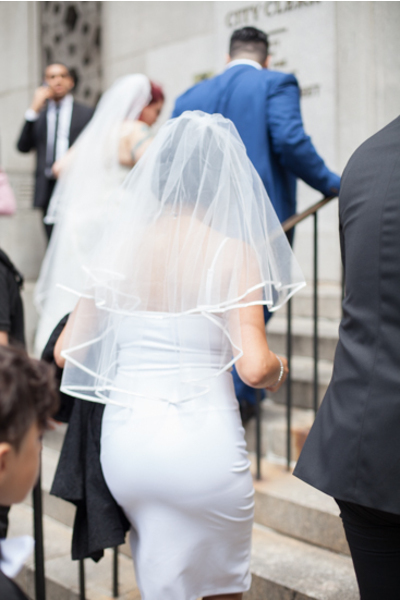 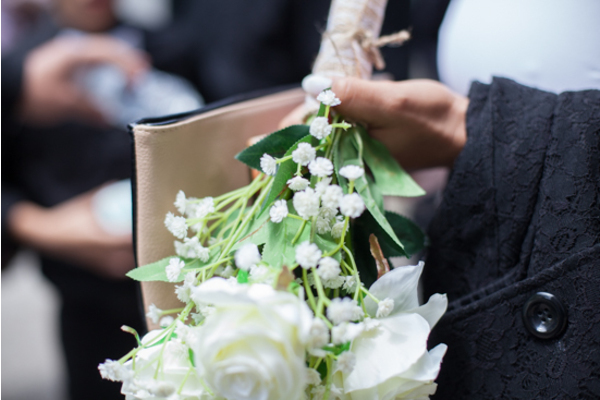 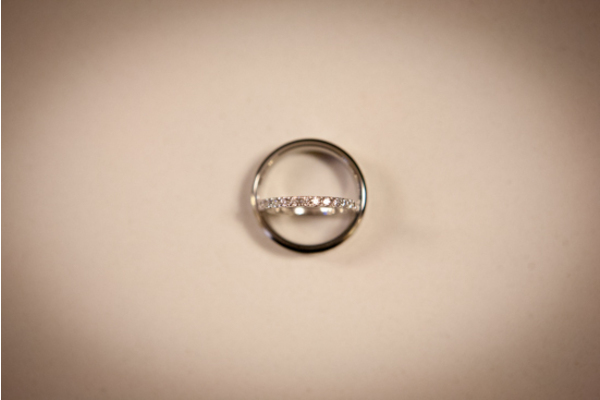 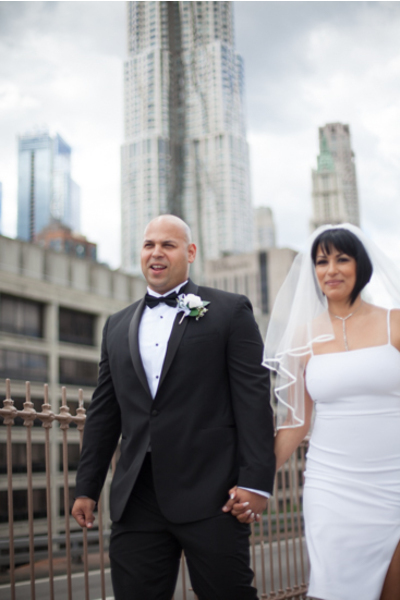 Shereen’s beautiful fitted wedding dress was ready to sparkle in the New York air for the portrait session! 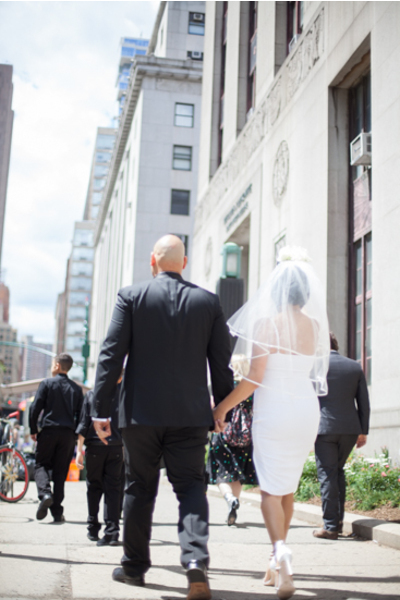 The tall city buildings and cloudy day lighting created a stunning landscape for our NJ Wedding Photographer to take the best photos! 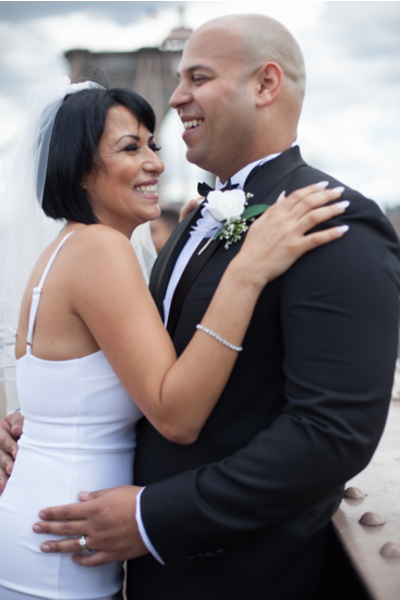 Shereen and Manuel posed for some candid city shots with their genuine smiles and laughter portrayed in every picture. 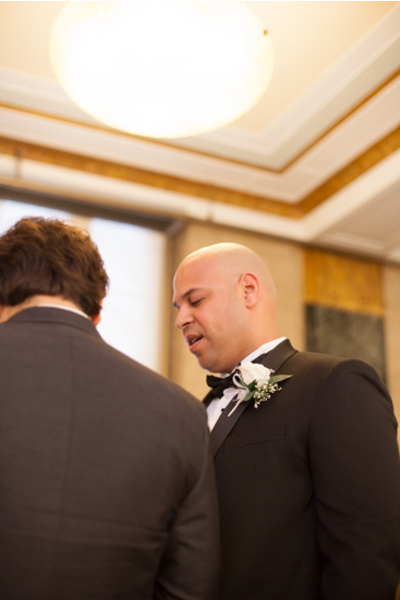 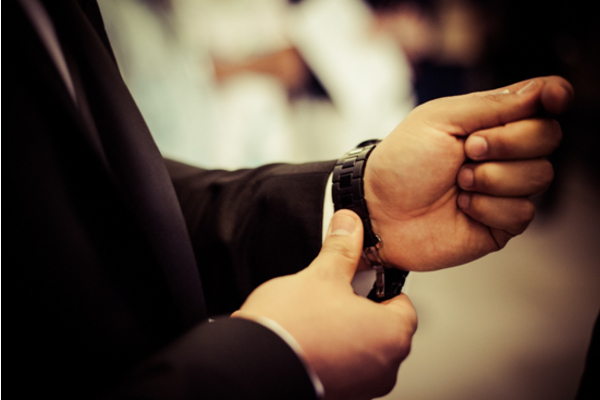 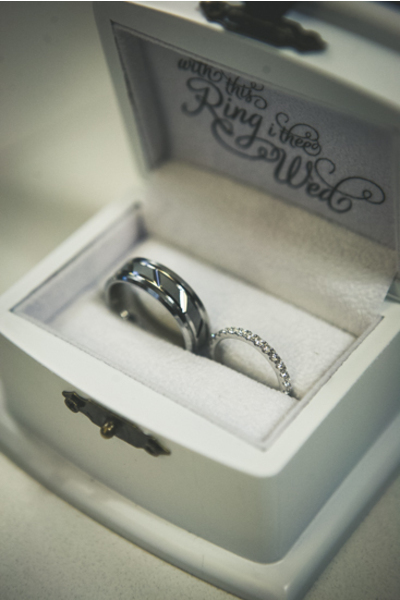 Next, it was finally time for the ceremony to begin! 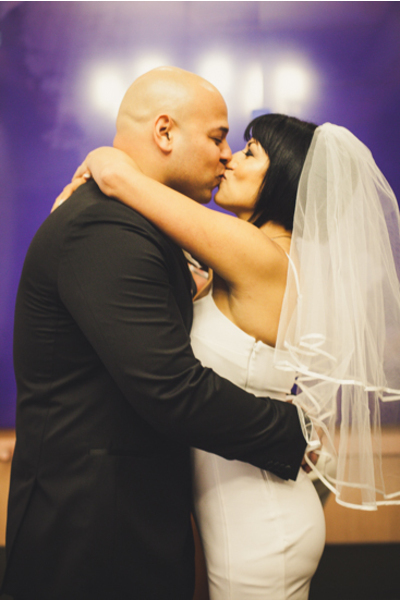 The lovebirds exchanged their wedding vows and sealed their love with a kiss. A night of celebration and dancing awaited them for the first time as husband and wife! 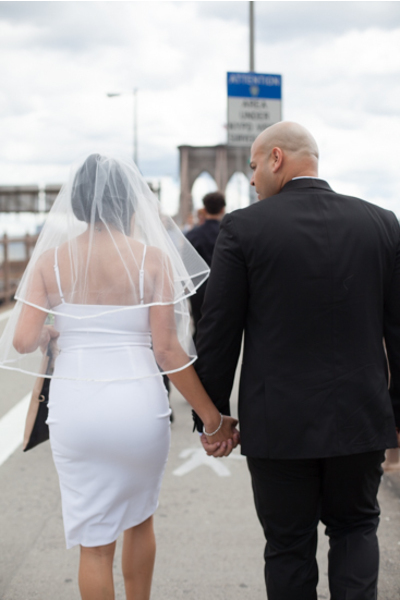 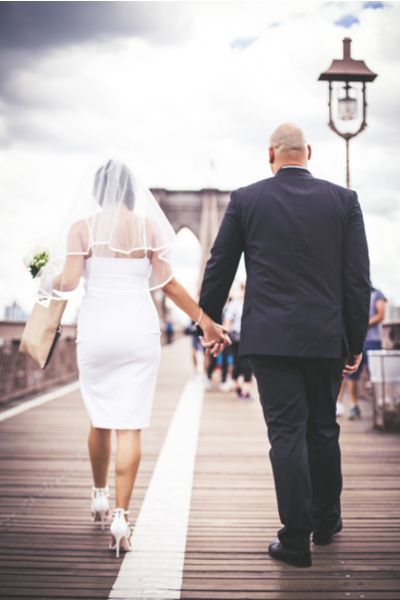 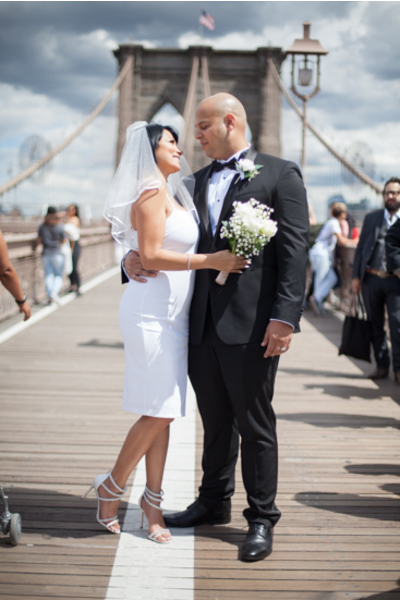 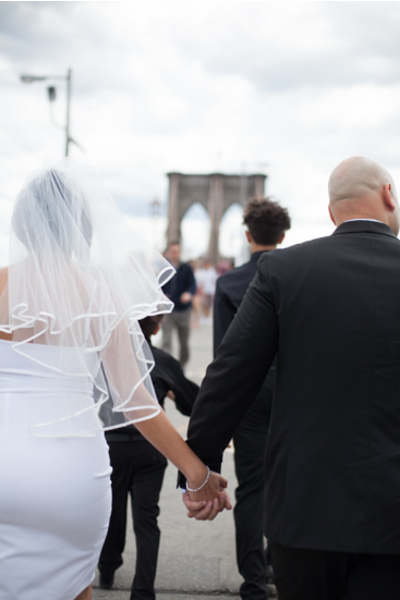 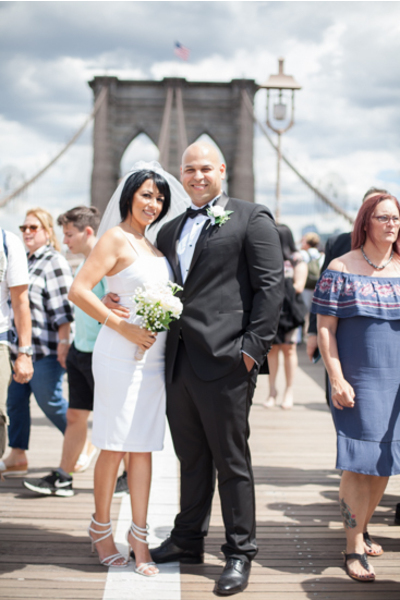 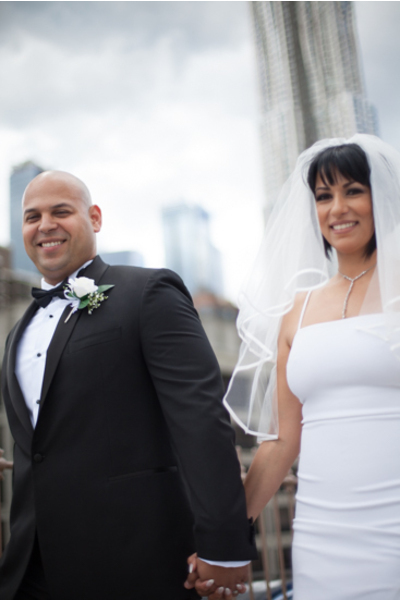 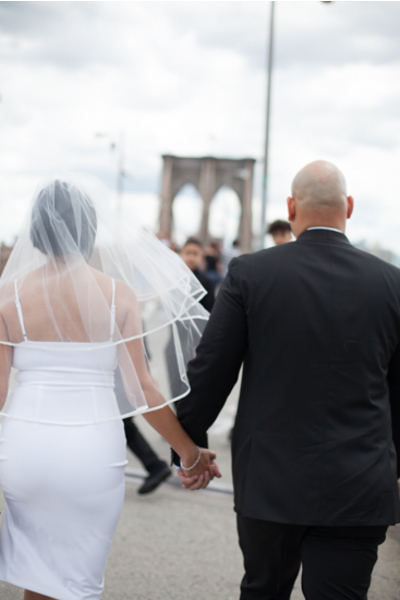 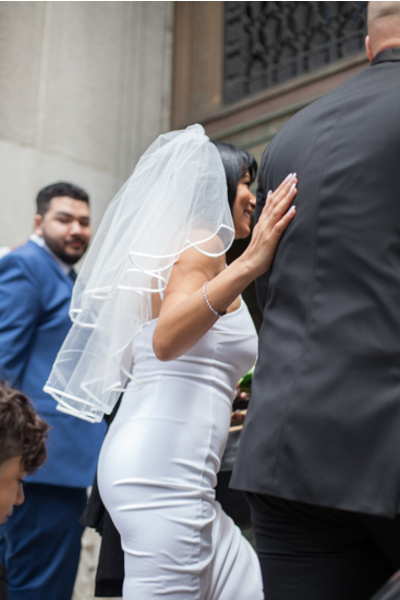 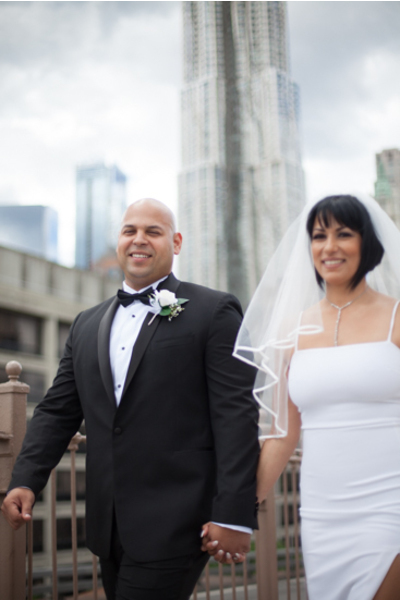 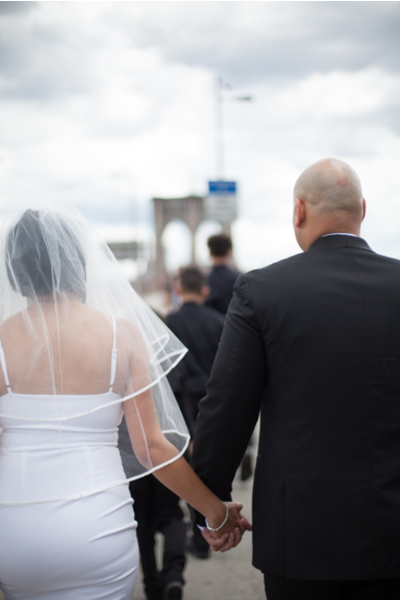 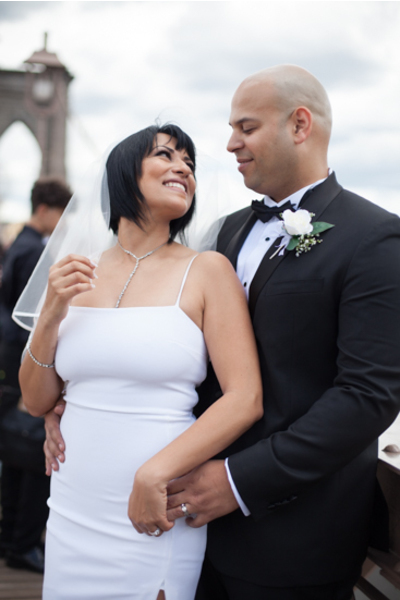 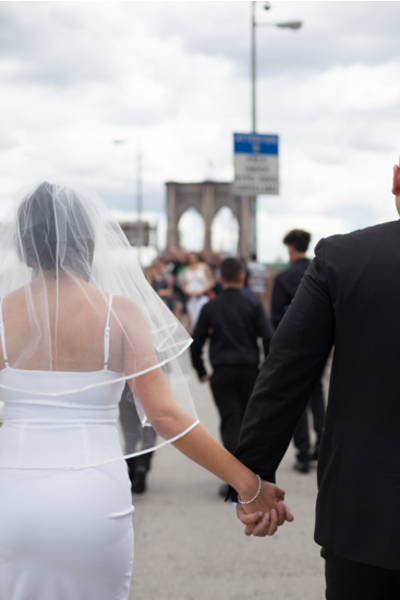 As the sun was setting on their magical day, Shereen and Manuel took each other by hand to cross the Brooklyn Bridge together. They also posed for one last fun photoshoot session in front of an NYPD cart. 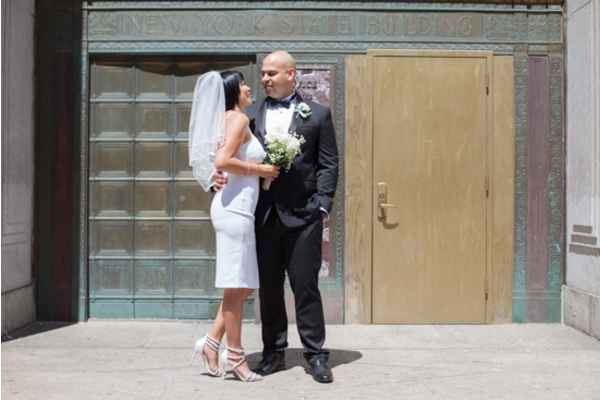 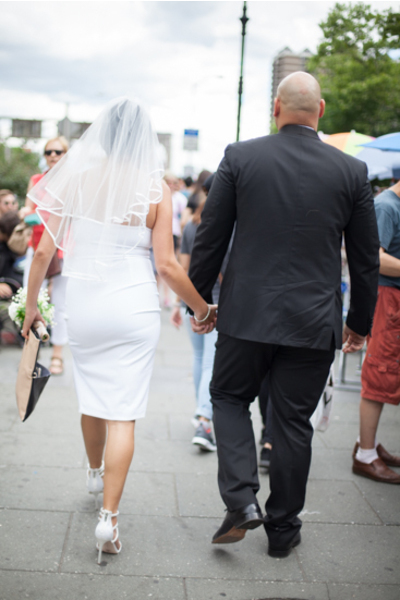 Spending the day with these two made it easy for our NJ Wedding Photographer to tell that their love was as wide as the streets of New York City! 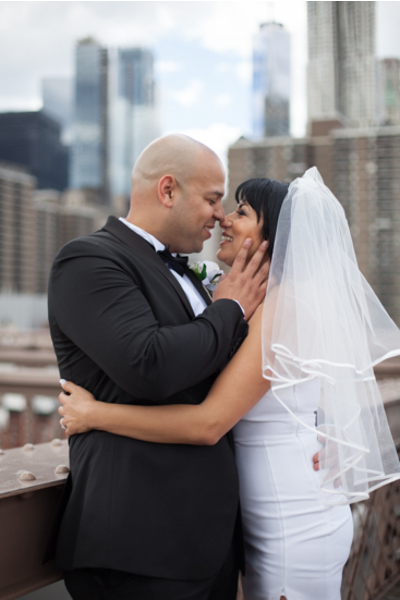 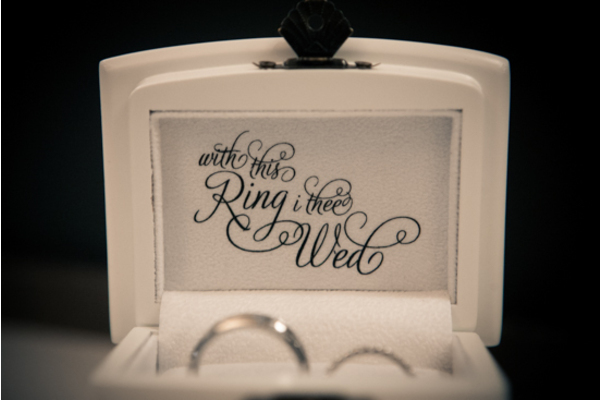 Congratulations, again, to Shereen and Manuel. 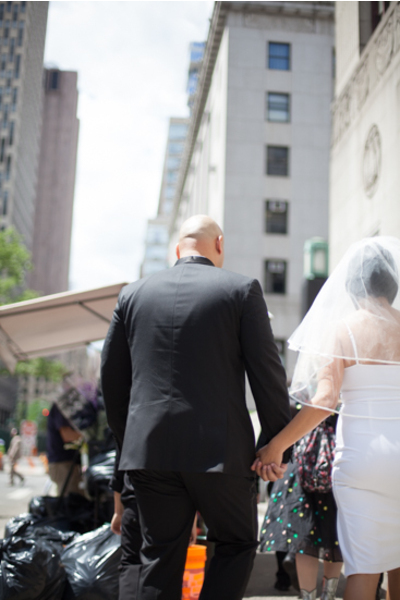 We wish you many more adventures in life taking on the big apple together!